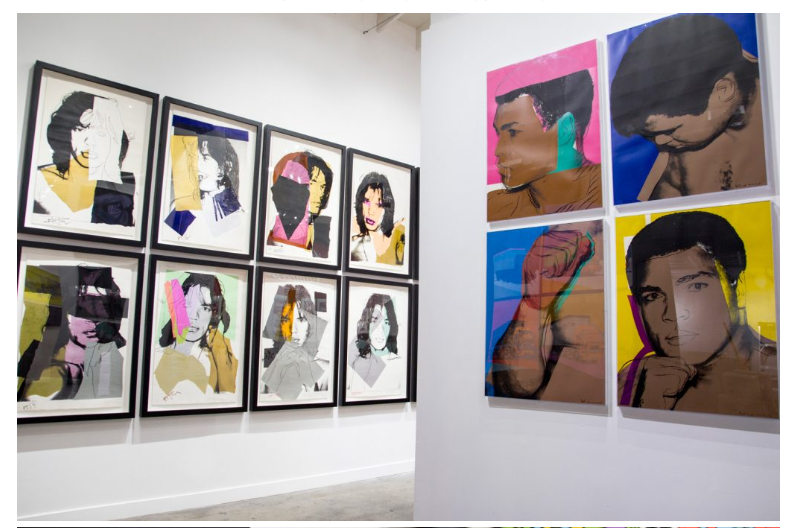 Premiering in a new exhibition at Revolver Gallery in Santa Monica, CA is the critically acclaimed show Andy Warhol: Revisited, launching on the 30th Anniversary of Andy Warhol’s passing. 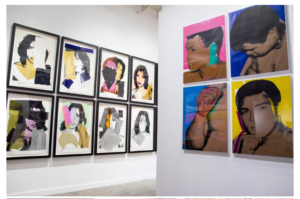 Originally founded by serial entrepreneur Ron Rivlin in 2012, the exhibition celebrates both Andy’s life and the opening of Revolver Gallery’s new Bergamot Station location. Visit Pulp Lab to see the exclusive piece.